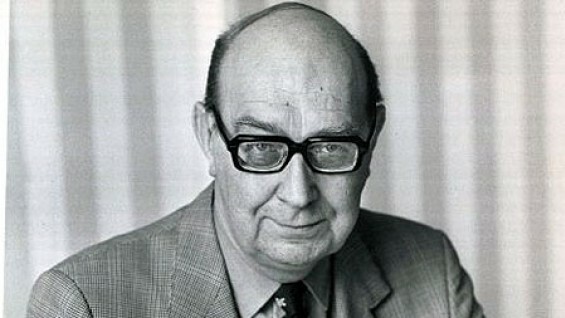 A Tribute to Philip Larkin on the occasion of the publication of The Complete Poems, edited by Archie Burnett and published by Farrar, Straus & Giroux. Readings by Meena Alexander, Archie Burnett, Billy Collins, James Fenton, Jonathan Galassi, Deborah Garrison, Adam Gopnik, Eamon Grennan, Mary Karr, Nick Laird, J.D. McClatchy, D. Nurkse, Katha Pollitt, Rowan Ricardo Phillips, Saskia Hamilton, Vijay Seshadri, Paul Simon, Zadie Smith, and Andrew Sullivan. With live musical performances of some of Larkin's favorite jazz by Louis Armstrong, Count Basie, Sidney Bechet, and Duke Ellington.